The following list of boat shows, worldwide, is for the benefit of our customers and friends. Please check with the show’s own website prior to making your plans to visit, as dates sometimes get changed. If you have an event, such as a rendezvous, show, new launch, etc., please e-mail us at inquiries@honormarine.com for inclusion. 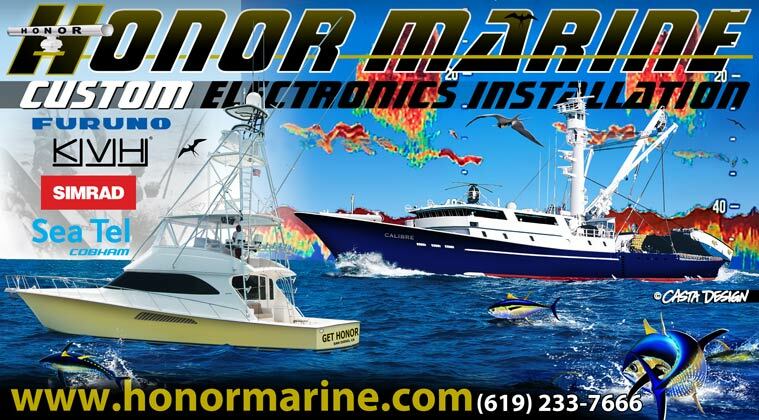 Honor Marine Electronics personnel will be in attendance at the shows listed below that are highlighted in yellow.